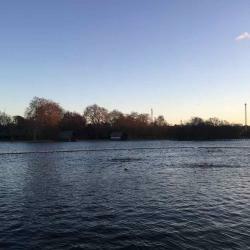 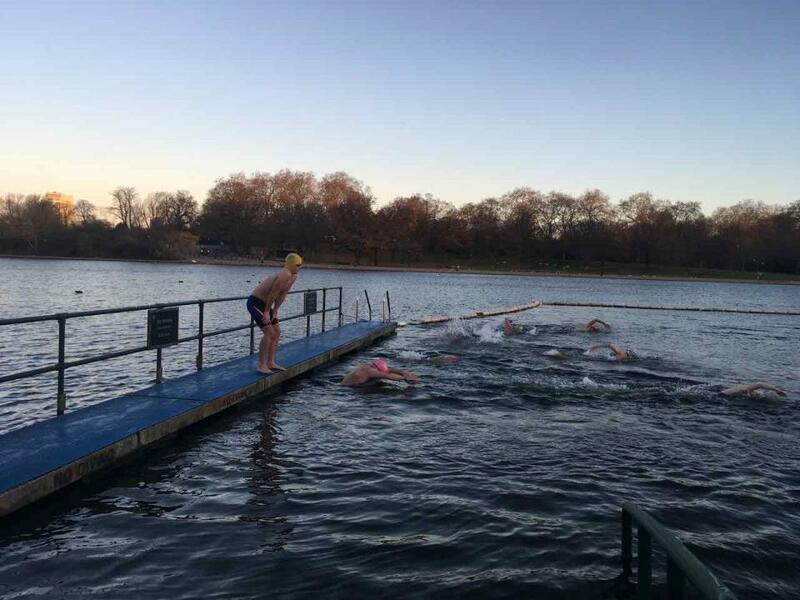 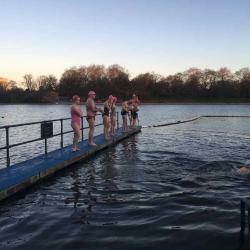 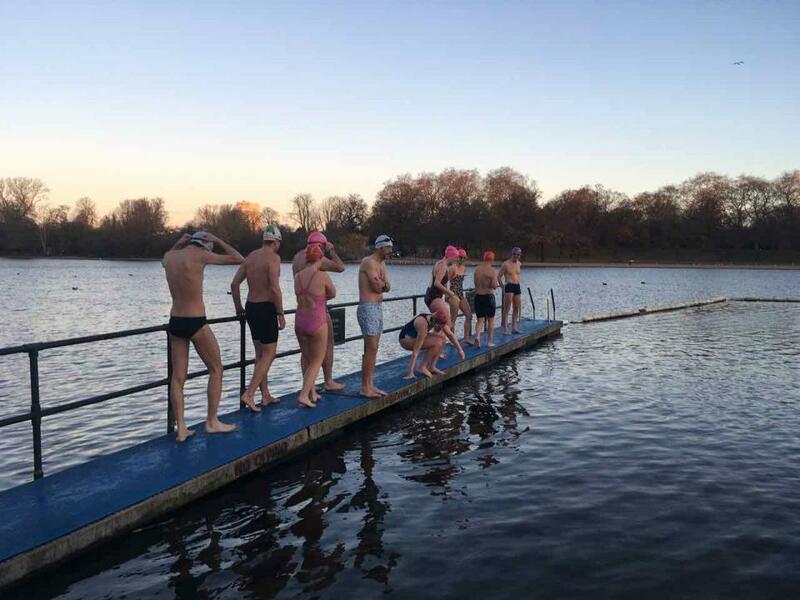 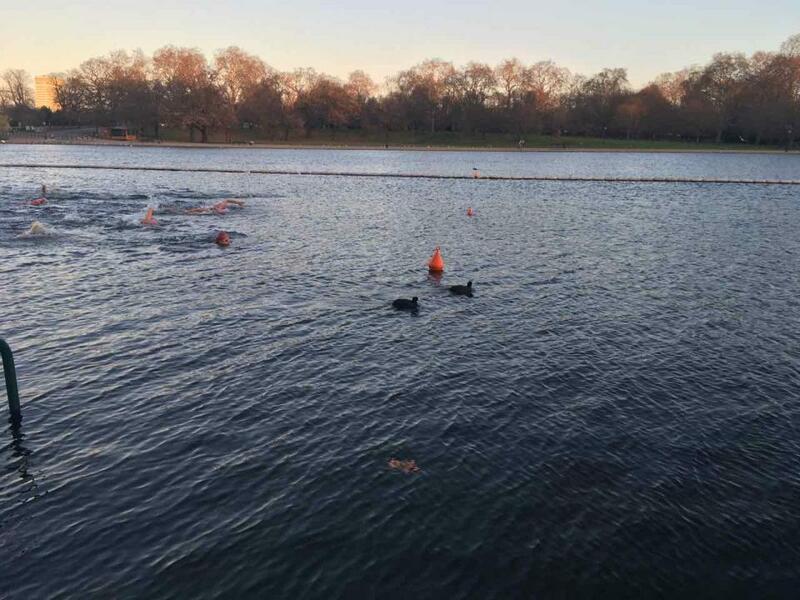 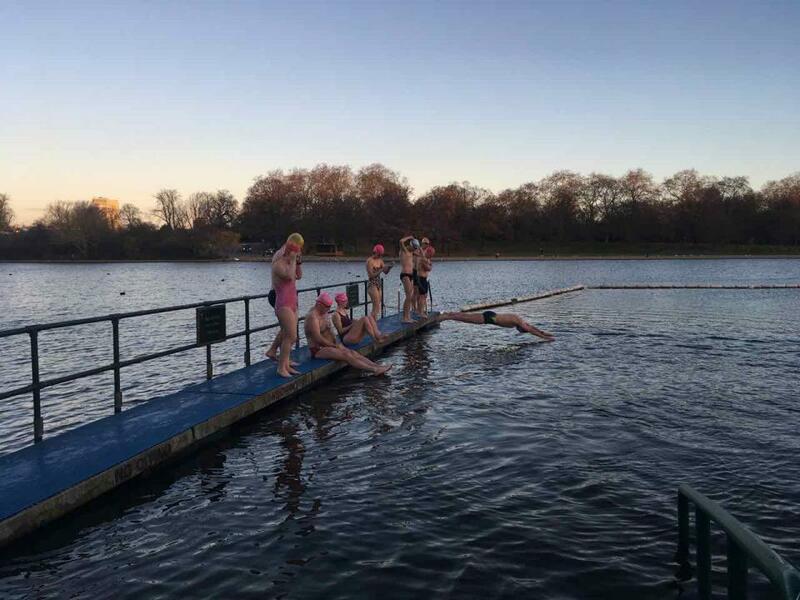 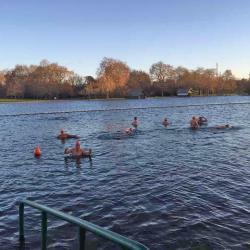 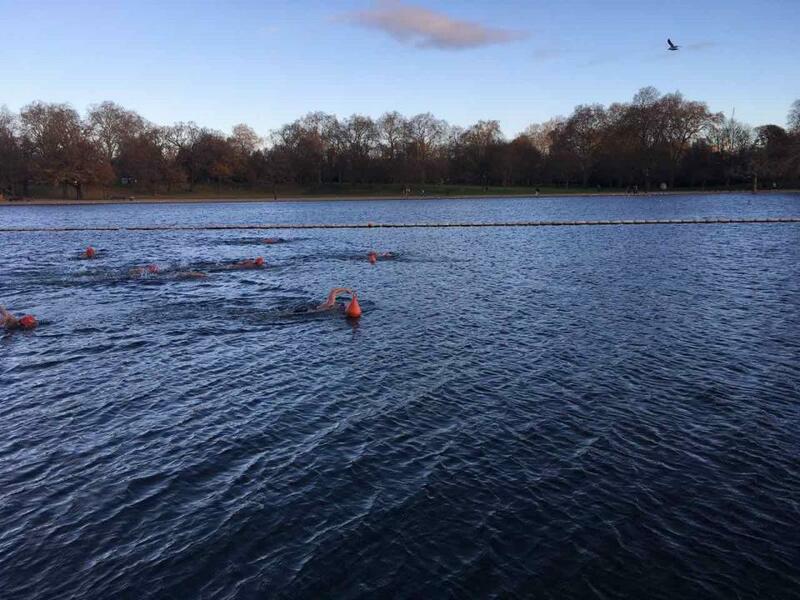 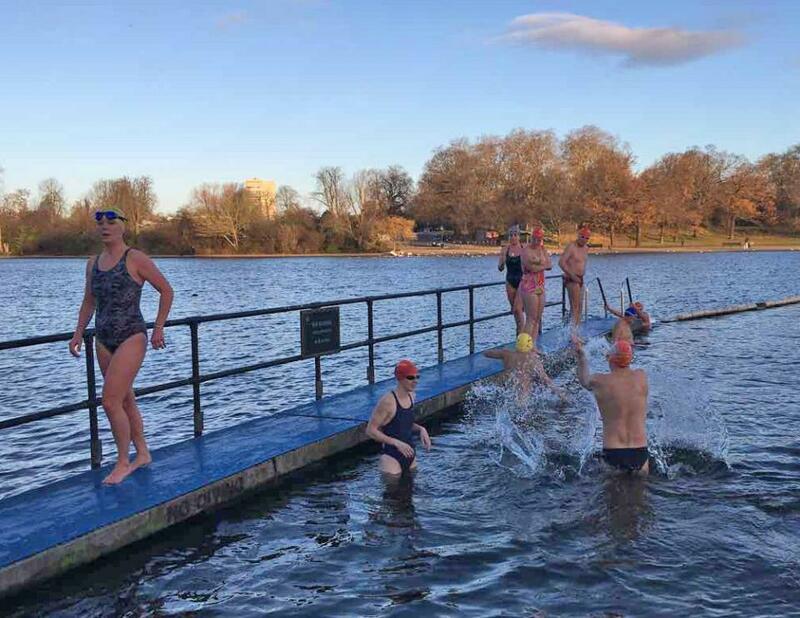 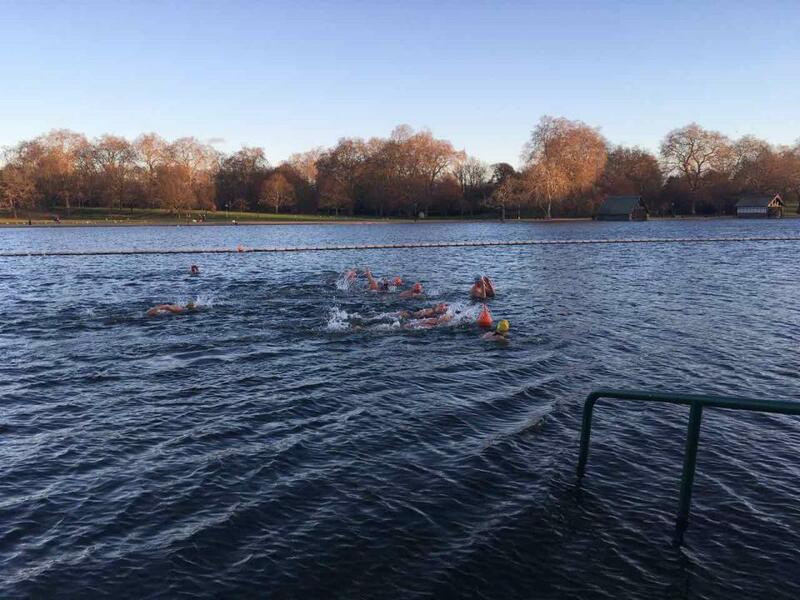 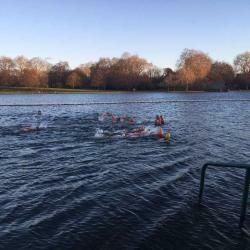 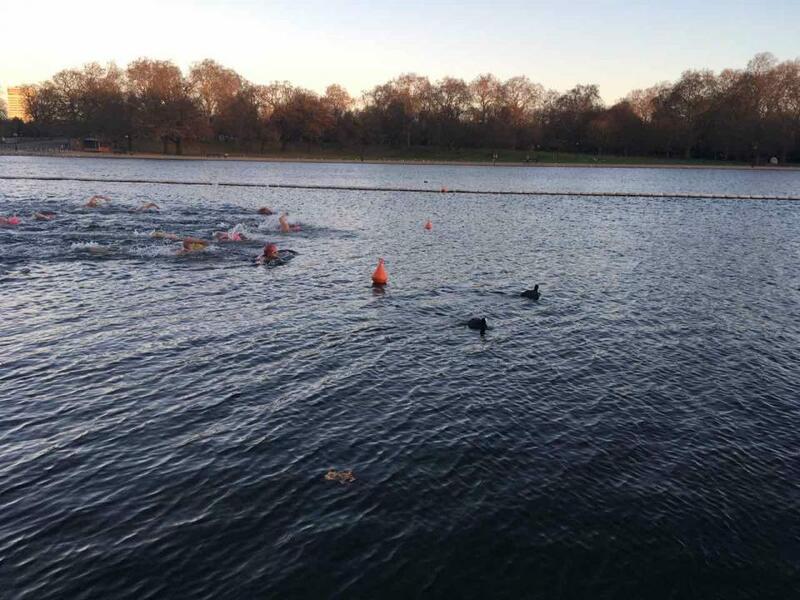 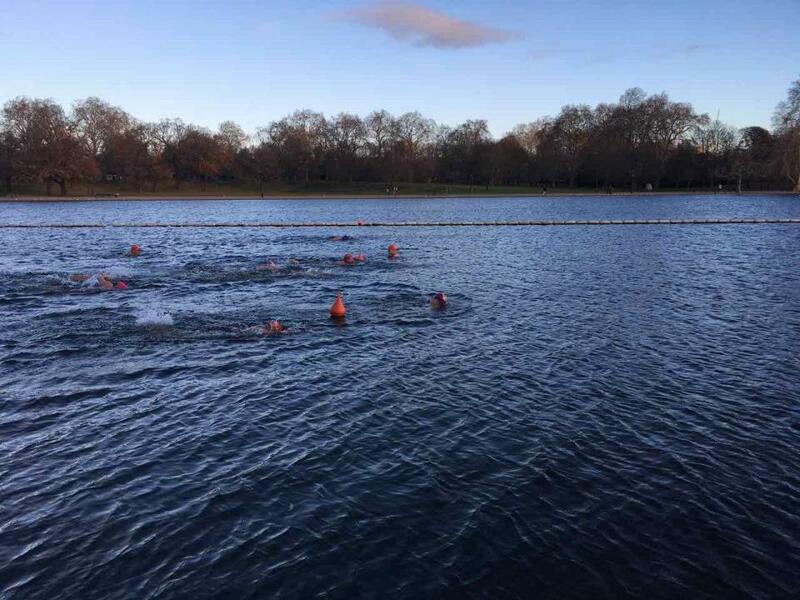 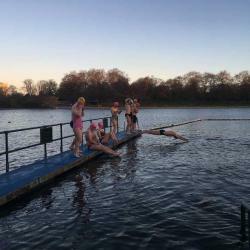 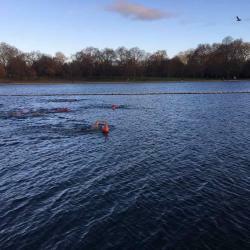 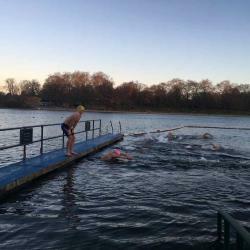 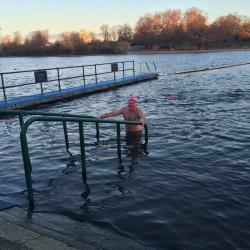 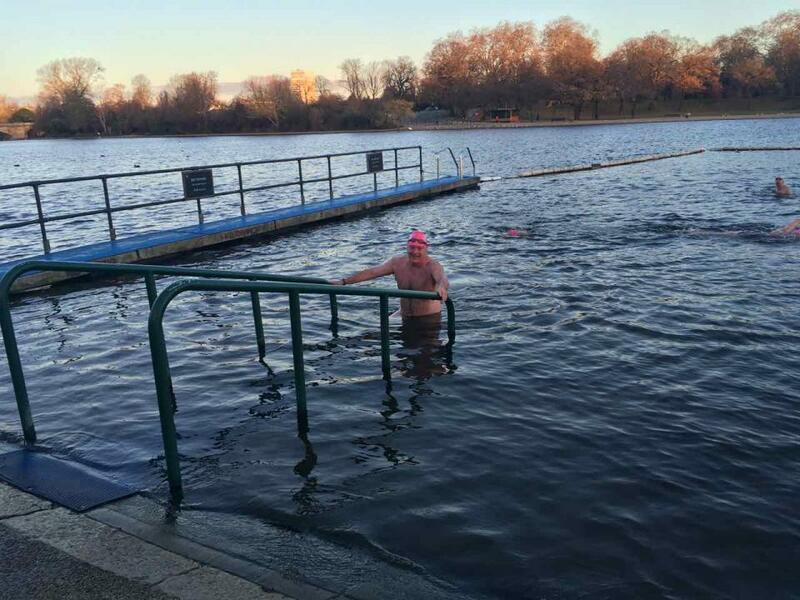 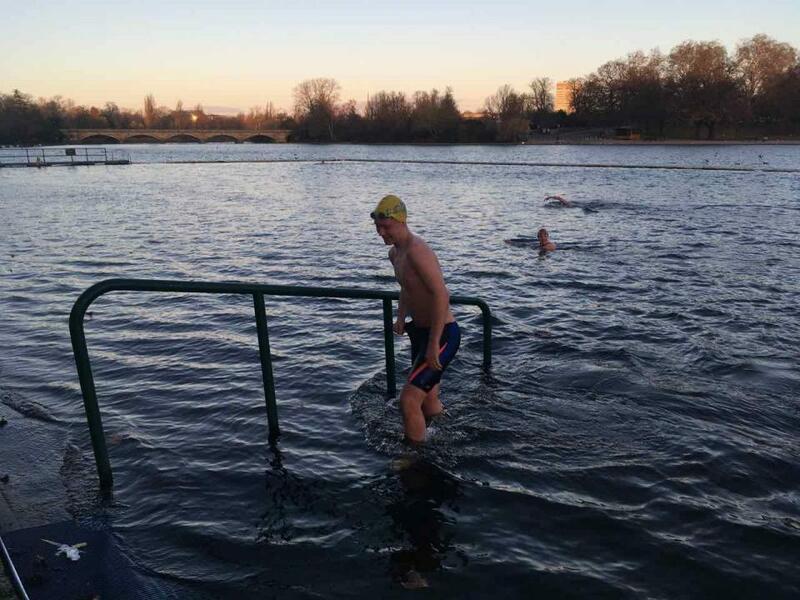 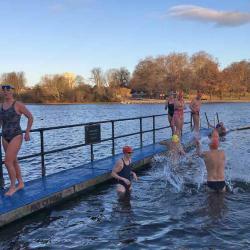 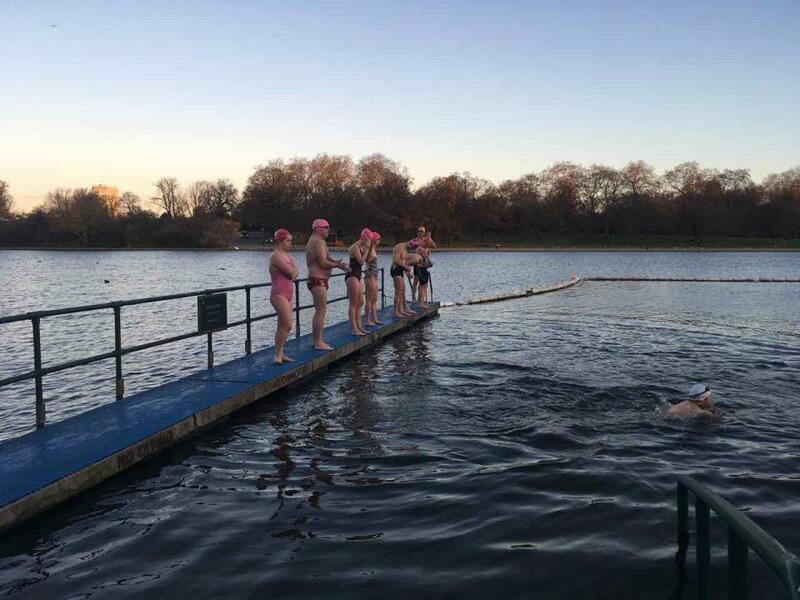 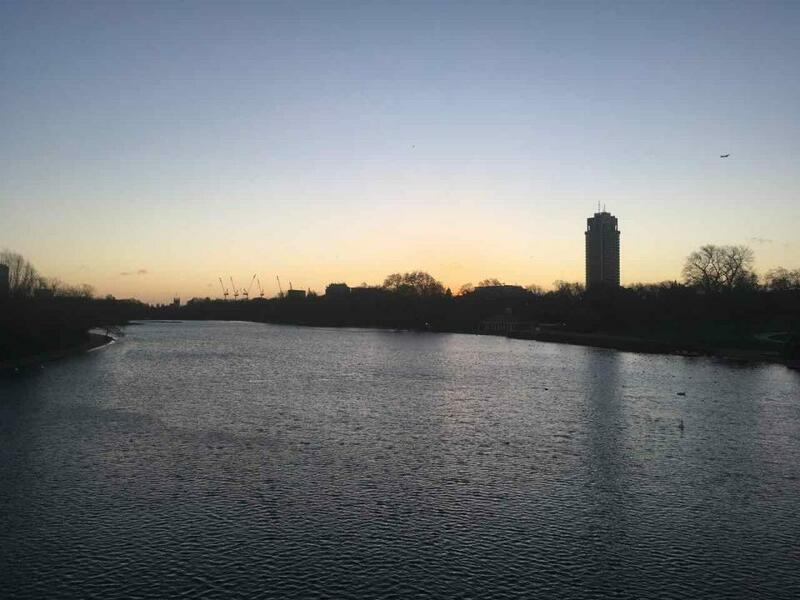 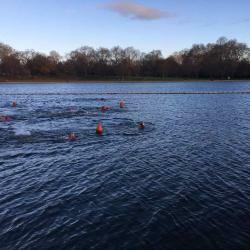 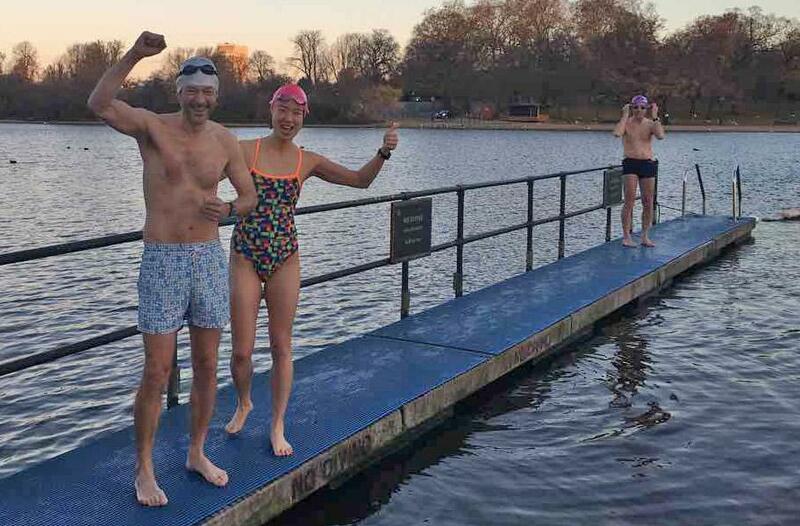 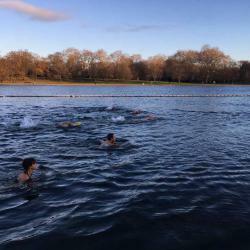 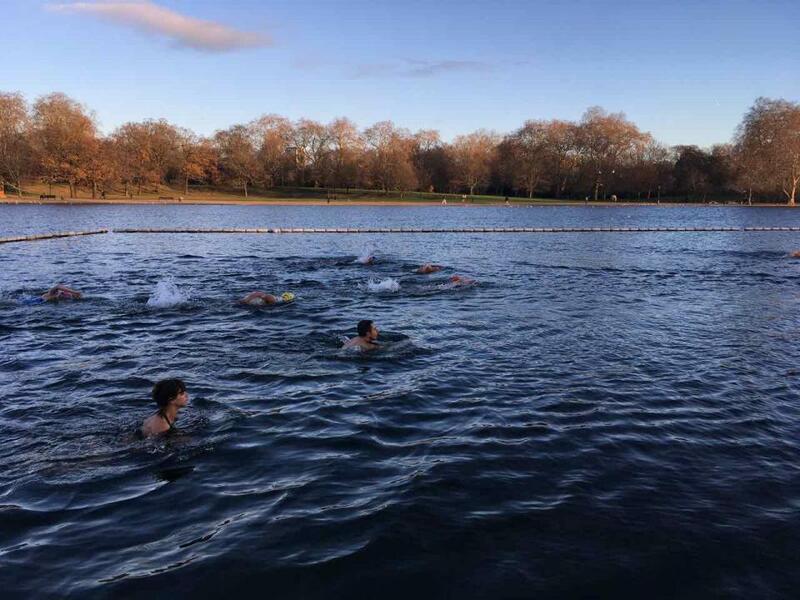 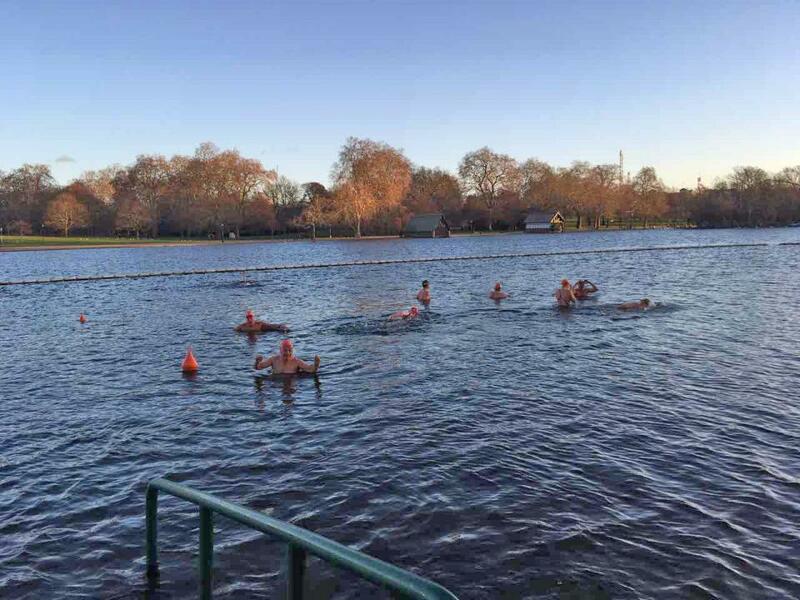 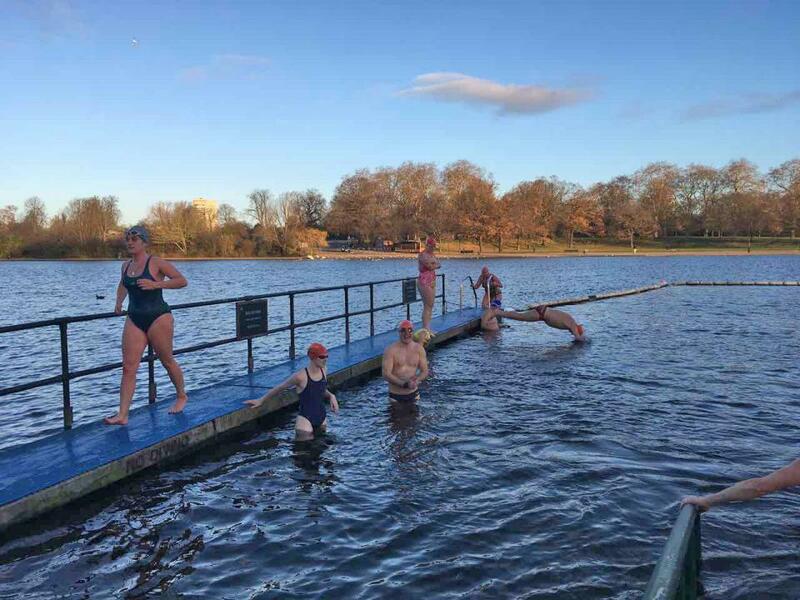 The fifth week of racing in the 'Winter Series' saw 70 swimmers take part in slightly windy conditions. 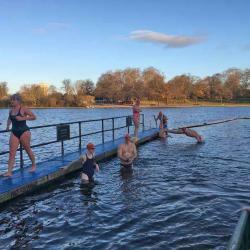 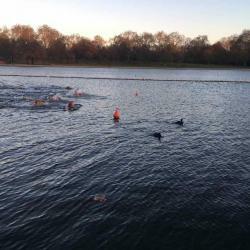 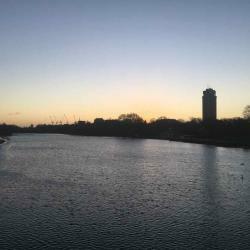 The new thermometer was perhaps recording warmer water temperatures, with readings of over 8C (46Fahrenheit) recorded. 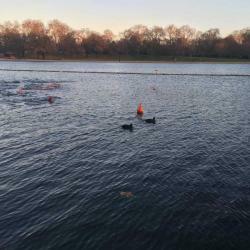 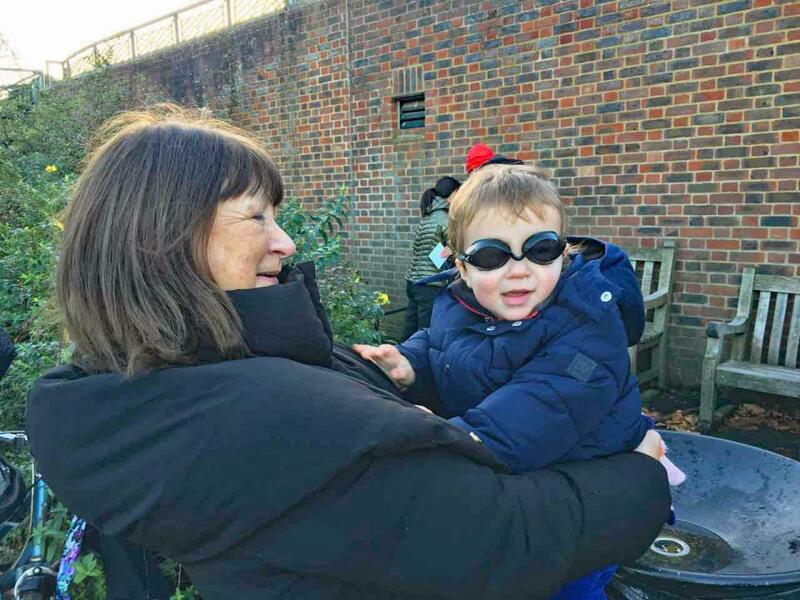 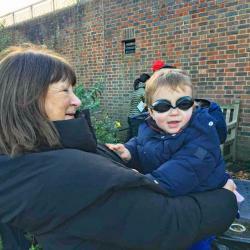 In attendance, was one young future cygnet, Persie (Leanne's son), and judging by the photo, he's ready to give this cold water swimming a go. 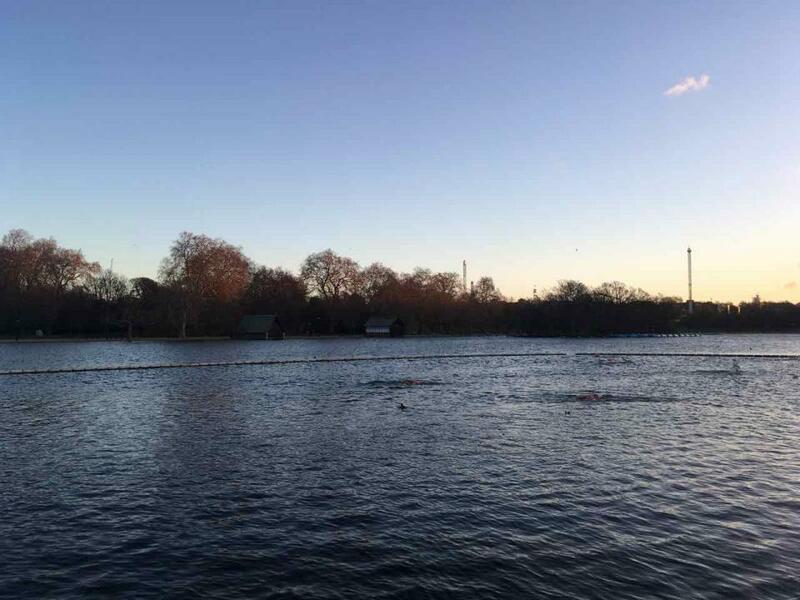 Two weeks of racing remain, so the top positions remain wide open as to who will win the Fettes trophy.